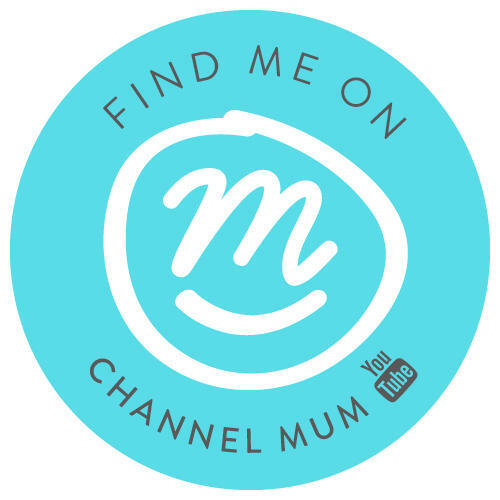 Christmas certainly came early for me recently when I was asked by AO.com to take part in a fun gifting challenge. I was paired up with the amazing Caro who blogs over at The Twinkles Diaries and we had to choose each other a Christmas gift from AO’s top 10 gifts this year. I love shopping and buying for others at Christmas time I find it so much fun and I love to see their reactions. What an amazing selection! I knew she would be thrilled with any of these goodies arriving on her doorstep but knowing Caro is just as sad as me and would squeal with excitement over a new hoover I opted for the Dyson cordless & upright bundle. It would seem that great mind think alike when I arrived home to a huge box with Dyson written up the side and spent a good 20 minutes dancing around the lounge because I also got the Dyson cordless & upright bundle! That there is a face of a happy women! Yes I am that person now who’s day is made by a new hoover! 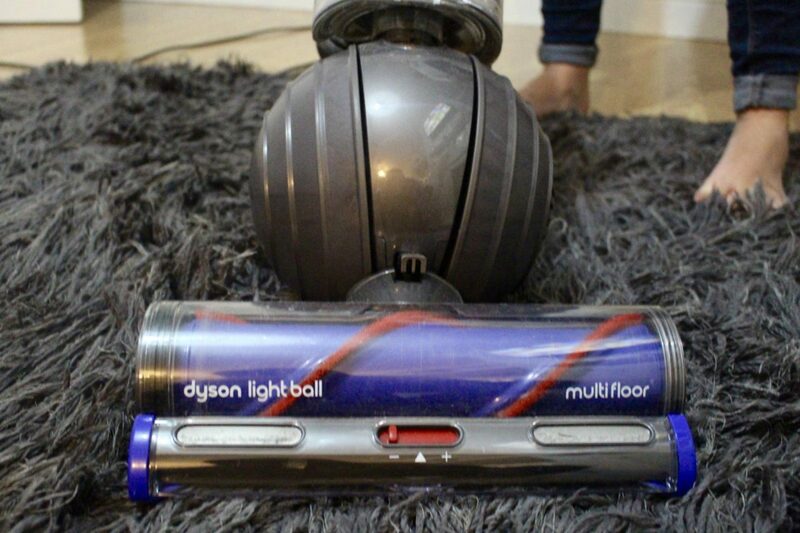 I love that this bundle (exclusive to AO.com) comes with both the Dyson Light Ball Multi Floor and the V6 Cord Free vacuum – it is so ideal in a busy home with children making mess everywhere they go. 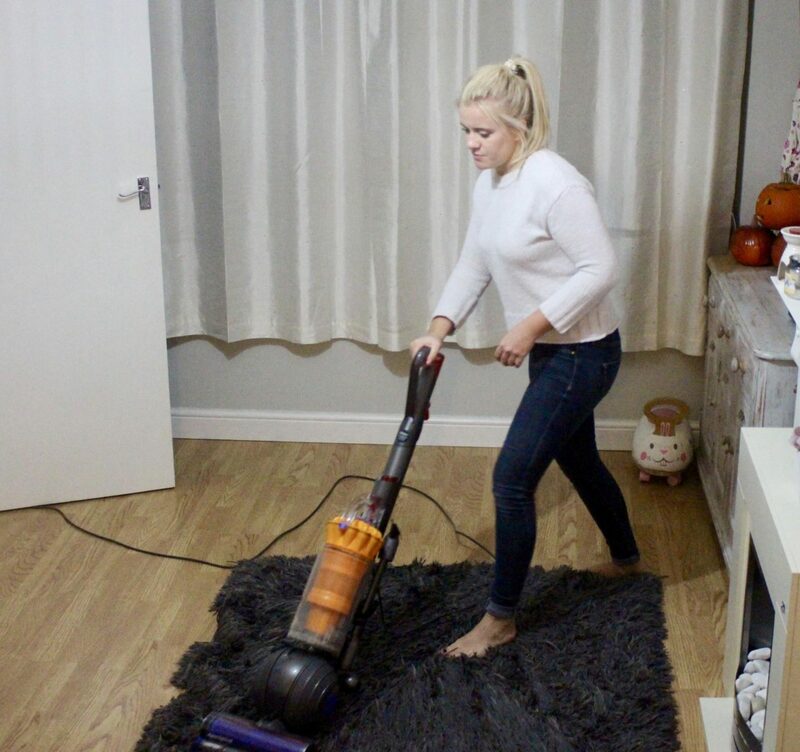 The cordless vacuum is perfect for a quick whip round after dinner because it’s always to hand and really easy to store in the kitchen but you just can’t beat the power you get from the Dyson Ball when you are going in for a deep clean! 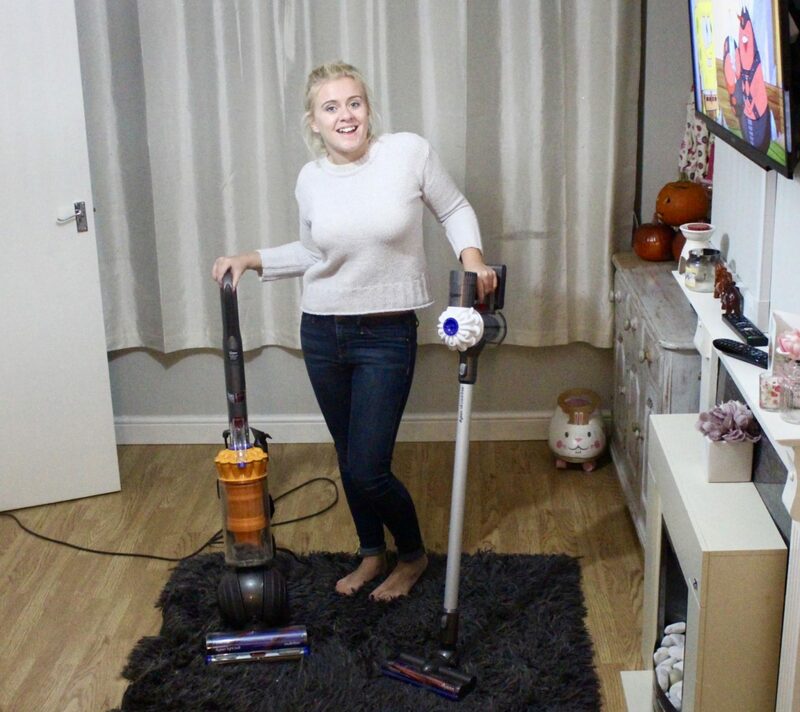 Some may thing two vacuum cleaners in one house is excessive but I really feel they work so well together and having them both keeps my home ship shape and crumb free! Hoovering has never been so enjoyable. 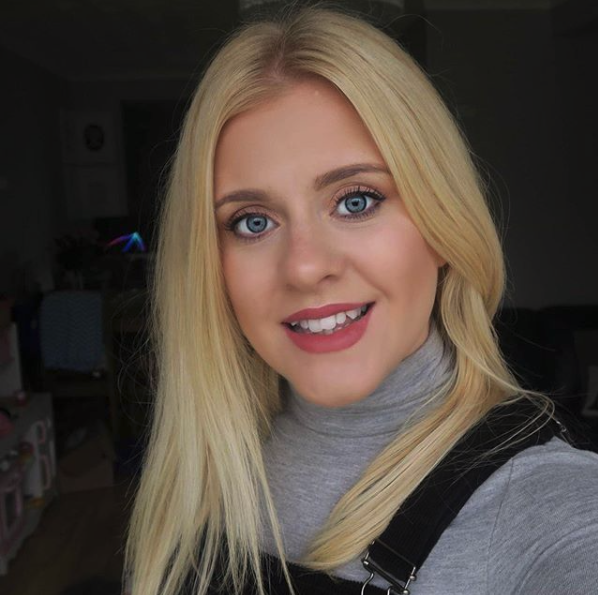 A huge Thank-you to Caro and AO.com for involving me in this challenge! Don’t forget to sign up to see all the amazing Black Friday deals at AO this year – you don’t want to miss out.